The Jeep is not just another kind of vehicle that people buy when they feel like they need to buy a car. The Jeep is much more than that. It is a symbol of national pride that has been around since the first cars were being made. Jeeps have played an important part in American history and are known all over the world. 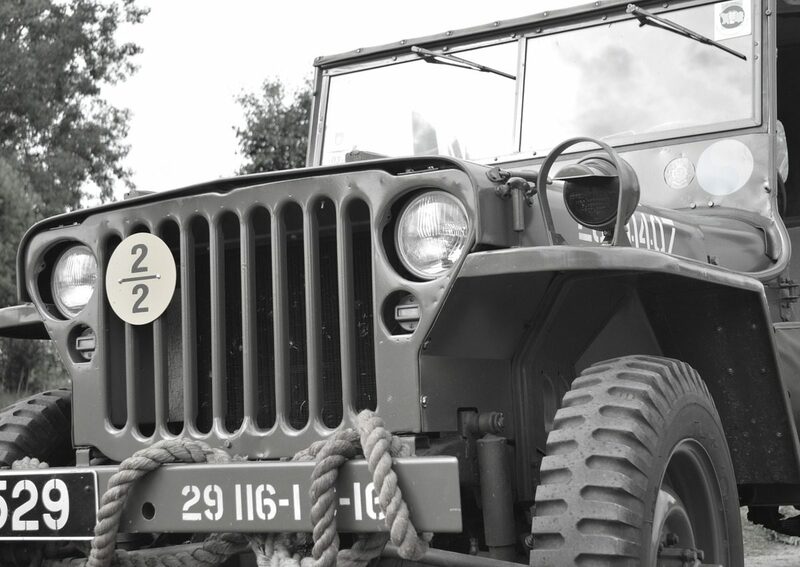 The first Jeep was created in 1940 when three automotive engineers decided to draw up the blueprints for a car that would be strong enough to be used during World War II. At the time, the United States Government was looking for manufacturers to mass produce heavy-duty vehicles. The Government, however, could not produce this kind of vehicle and deemed it as a project that was too expensive for them. That’s when the government decided to give these blueprints to Ford and Jeep. Willys Overland was one of the contributors to the blueprints that made their way to manufacturers. But because the government’s need for a vehicle of this kind was not yet fulfilled, he decided to draw up a new blueprint for a new model of the vehicle. This time, the government saw this as a viable fit for their needs and decided to mass produce them. The vehicles then went on to be sent to England, who had troops fighting the war along with America at the time. Soon after, Overland decided to come out with a new edition of the vehicle that he had been drawing up. This one was also used by the government to be able to support a significant amount of ammunition and to sustain the harsh environments that it has to go through. Each edition of the cars that Overland drew up grew to be more popular than the next, rendering him a worthy name in the automotive industry. After a while, these vehicles started making their way to the streets, and they began being referred to as general purpose vehicles. Many more editions of general purpose vehicles soon followed after seeing their rapid success. The vehicles were now starting to become roomier so that they could be used for everyday tasks, and for carrying a large amount of luggage. In the 1950s, the cars were used less frequently for military purposes and more by the general public. This was mainly because of the introduction of helicopters in the market, and their use by the airforce. Since this proved to be a more efficient tool, the government slowly whittled down the production of these for military purposes. Over the next several years, many more Jeeps were born. In 1987, one of the most popular and well-known models of Jeeps made its way to the general market – the Jeep Wrangler. This was the All American Car that everyone had been waiting for. The company there on decided that they would keep coming out with newer iterations of this classic, with new features added every year. The newest version of the car, The Jeep Wrangler 2018 has just been released, thirty-one years after it first hit the market.